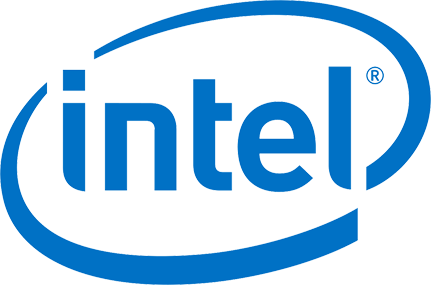 Intel Ireland's Leixlip campus, located in County Kildare, began operations in 1989. Since then, Intel turned the 360-acre former stud farm into one of the most technologically advanced manufacturing locations in Europe. The Leixlip campus is home to a semiconductor wafer fabrication facility which produces latest generation silicon microprocessors that are at the heart of a variety of platforms and technology advancements which are essential to the way we learn, live, and work today. Today, more than 4,500 people work at the campus and in 2014 Intel shared details of the progress of a $5 billion campus upgrade investment at the Leixlip campus, the largest private investment in the history of the Irish State, which will prepare the facility to manufacture latest generation Intel process technology on 300mm wafers. The latest investment by Intel in the Leixlip campus brings the cumulative capital invested in Ireland since 1989 to $13.9 billion. Leixlip is also home to the Intel Labs Europe research organisation who are focused on advancing research, technologies and innovations in the domain of Cyber Physical Systems. The team, who also have a research lab in Munich, are particularly interested in how to ensure dependability of Cyber Physical Systems through orchestration, control, and self-adaptive approaches .The Leixlip campus is also home to Intel Movidius, a vision processor company, focused on low power computer vision and deep learning inference.